Andrew Robson is an emerging deciduous artist in the American bonsai community and is currently the full-time apprentice to Michael Hagedorn. Andrew started his apprenticeship with Michael in June of 2016 after graduating from Yale University. 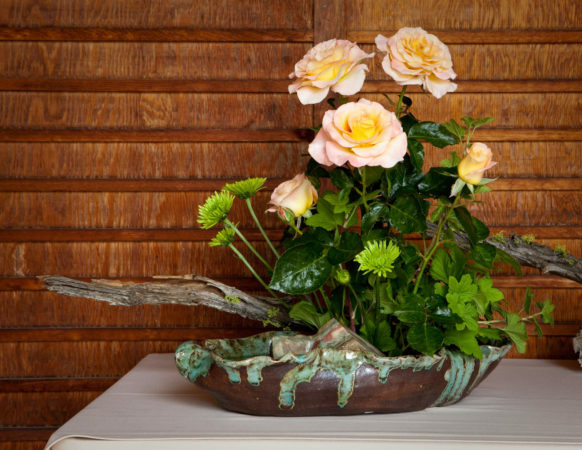 In addition to his apprentice duties, Andrew serves as the director of the Portland Bonsai Village and on the board of the American Bonsai Society. 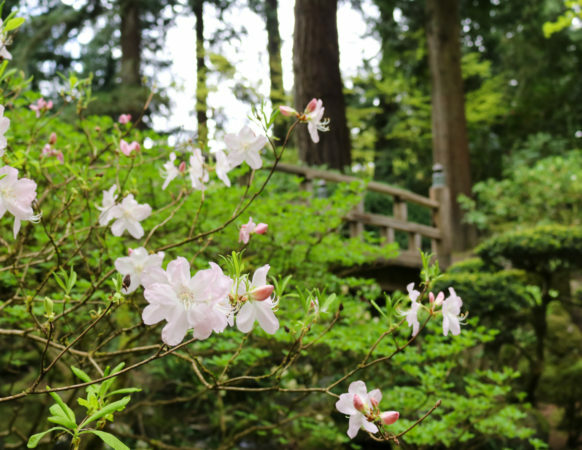 Following his apprenticeship, Andrew plans to build his deciduous-focused bonsai garden school and nursery, RAKUYO-en, in Portland, Oregon. 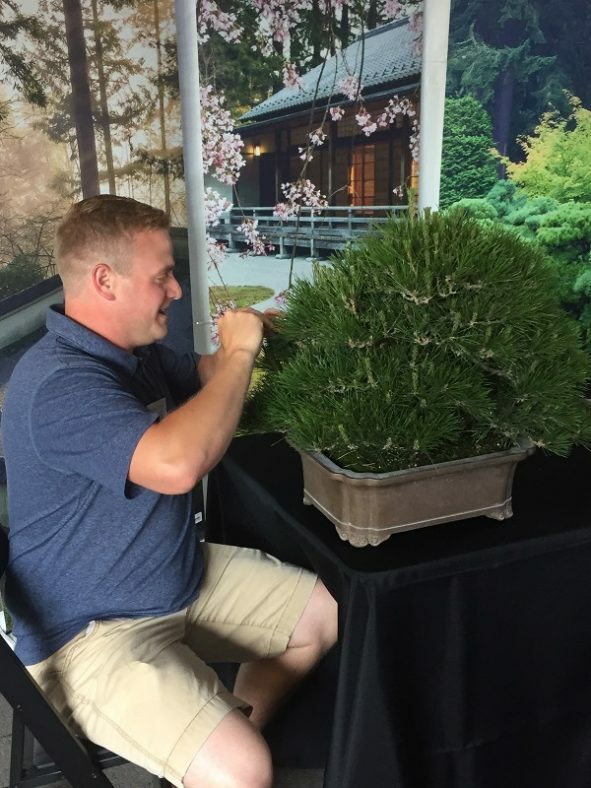 Andrew has a deep passion for creating and developing deciduous bonsai.